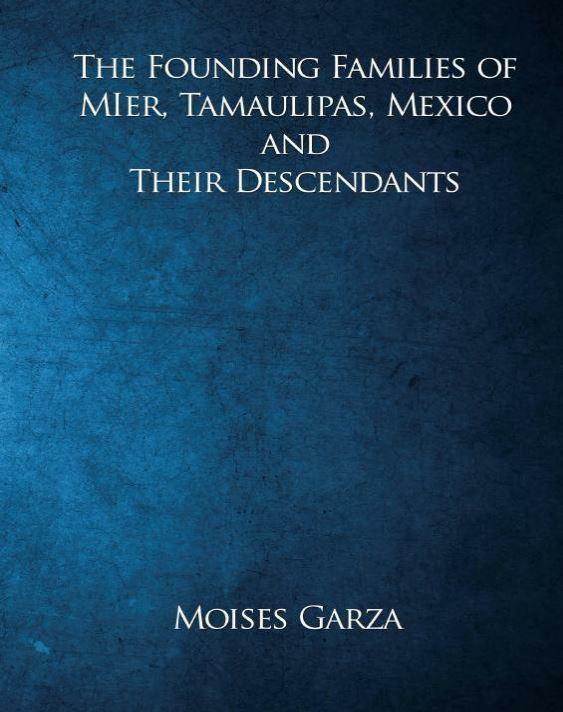 Ever since publishing the book The Founding Families of Mier, Tamaulipas, Mexico and Their Descendants I wanted to do a similar book about Revilla. The problem was that I had no document listing the founding families as a basis to create a book. 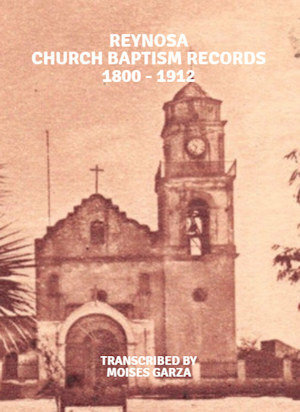 I searched and finally came to find the a document titled Villa de Revilla Año de 1750 Testimonio de las Diligencias Echas pr el Snr General Dn Joseph de Escandon Sobre La Fundacion dela Villa de Revilla entre el Rio Salado, o de Santa Rosas, y el de el Norte. 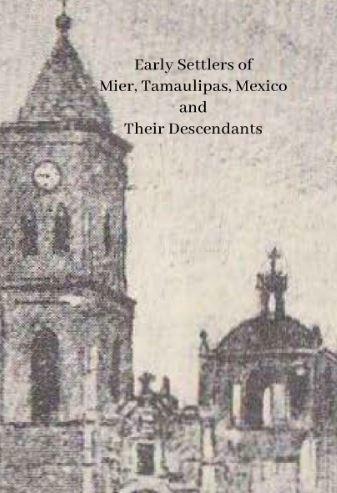 This document was found on a microfilm titled Provincias Internas Volume 180 at Texas A&M University-Kingsville. 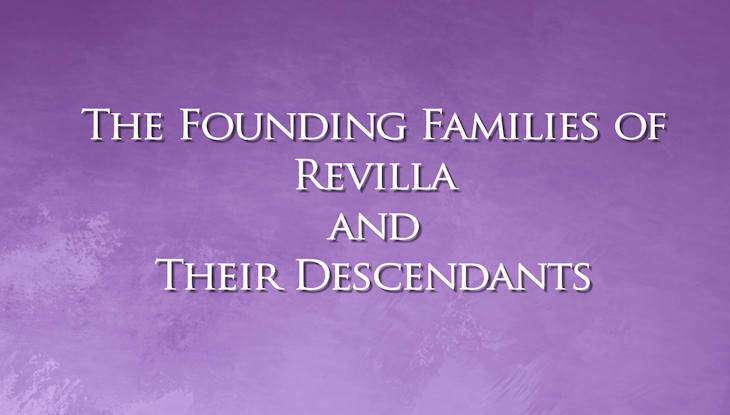 This document has come to be known as the Revilla Census of 1750. 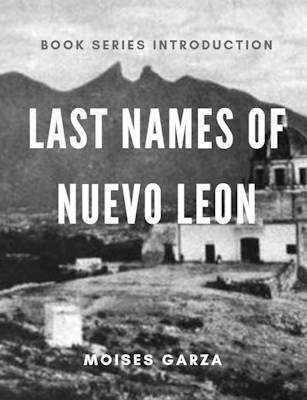 It is comprised of two lists, the first one was signed by Thomas de Cuellar and Miguel Martinez in Reynosa on June 15, 1750. This list mentions fourteen families. The second list was signed by Vizente Guerra Cañamar, Blas de la Garza, and Ignacio Guerra Cañamar in Santa Maria de Llera on October 10, 1750. This second list mentions twenty six families. The total numebr of families were 40 but one family is repeated on both lists so after removing it we are left with 39 families. Thus thsi book has a chapter for each of them. You can see a list of families below on this post. My vision is to identify every descendant of these families. This book is a start and even at 562 pages there is a ton of further research that has to be done. There were several families that I could not find anything for but I still listed them in the book since I felt that it would have had not been right no to list them. Please note that an attempt was done to not list living people so please don't expect to find descendants of theirs that are still living. 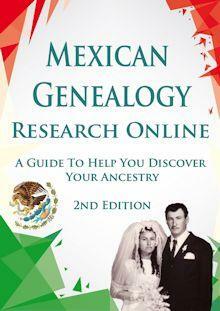 Also if your family or ancestors are not listed it is because I have no information on them. If you would like for them to be included in future editions of this book send me their information so that I can research them and include them. 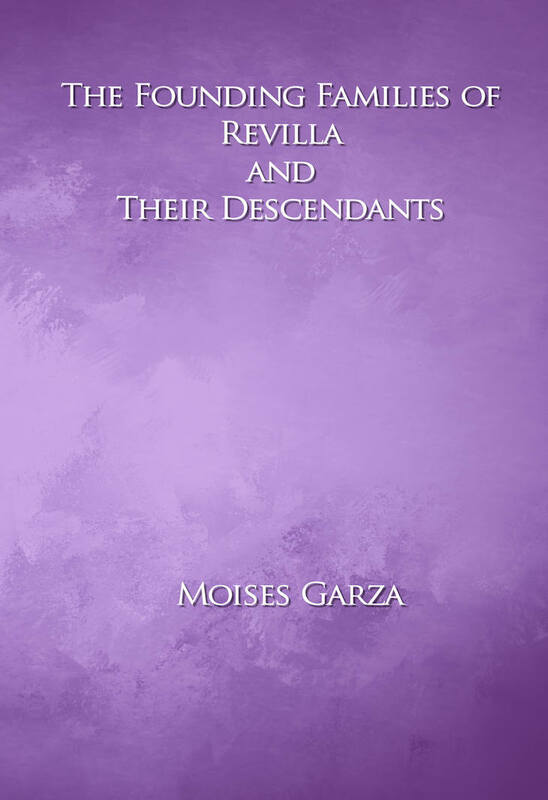 This book is, hopefully, the first edition of many more to come and based on its size I think it is the only edition that will contain all the founding families of Revilla (present day ciudad Guerrero) in one book. Since it is obvious that there are many more descendants waiting to be found and added to this work. 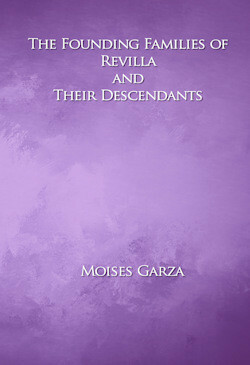 If you have ancestors form Revilla I know this book will be useful in your research. I should be ordering later on the one from Mier, Tamaulipas. Thank you! 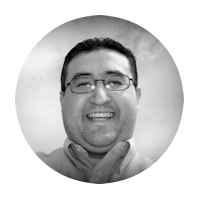 I hope that it does help you in your research. Moises, I have a marriage dispensation for Juan Francisco Saenz and Maria Teresa Pena from 1761. Were these microfilmed by LDS in Mier and Revilla? What do you mean? You have the record or only have a date and need to find the record?